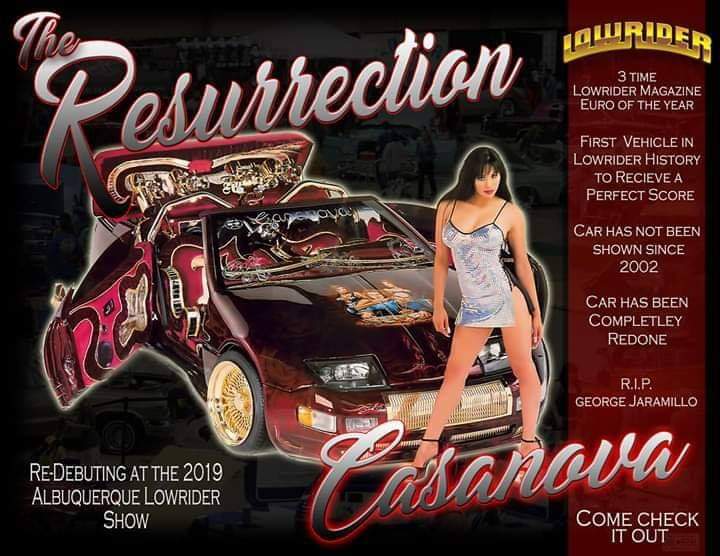 Lowrider's, Motorcycles, Dubs & More! 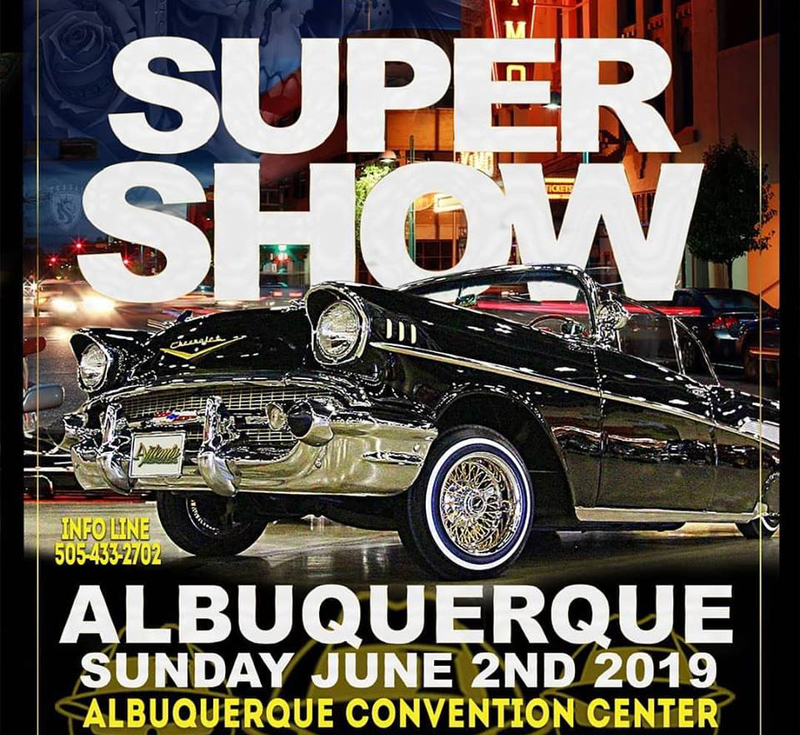 The 2019 Albuquerque Super Show is happening at the Albuquerque Convention Center on Sunday, June 2, 2019. 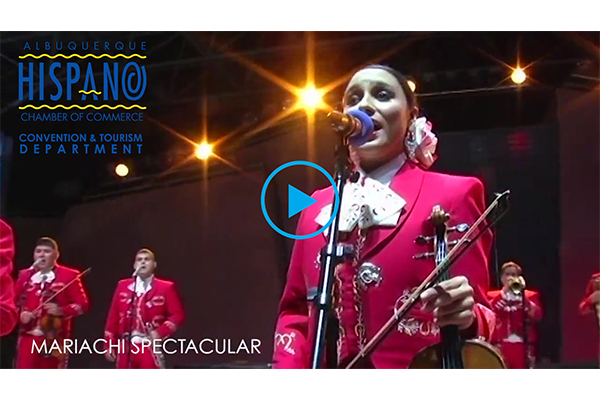 Hotel discounts are limited to availability and may expire. 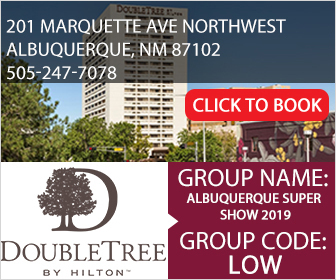 © 2019 - All content featured is property of the Albuquerque Super Show, New Mexico Super Show, Artemis Promotions and its affiliates.